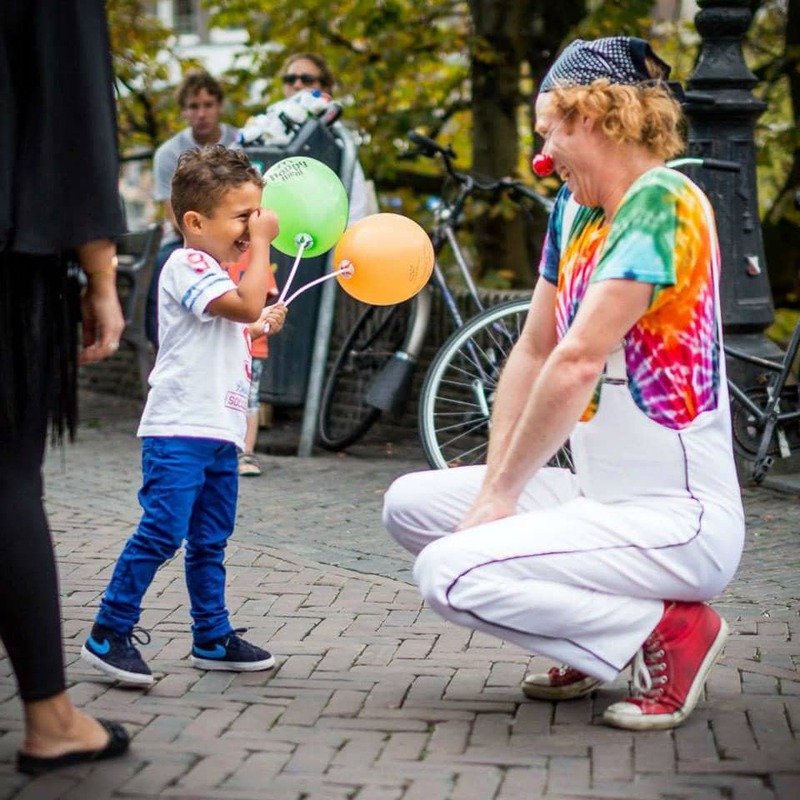 Through a blend of live storytelling and the art of interactive clowning, Phil Koole invites parkgoers to join him on a hilarious and spontaneous adventure. Connecting people through play, brings both adults and children out of their shells to help foster community bonds. For Art in the Parks this summer, Grup is on the job for the Clown High Commission, collecting data on the park’s natural elements in order to replace the information that was lost during the great “water fire” of 2017. While Grup is eager to complete his task, he is also easily distracted by those who approach him—and that’s when the real fun begins.